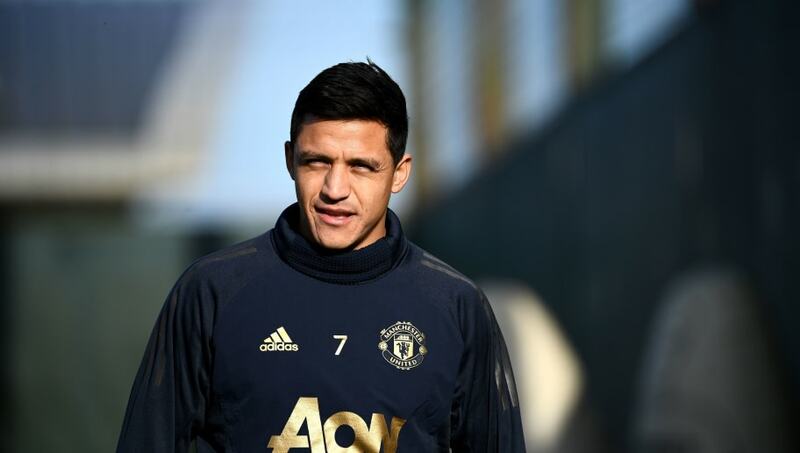 Manchester United forward Alexis Sanchez has opened ​up about his desire to bring trophies back to Old Trafford and his early life growing up in Chile. However, speaking to the club's magazine Inside United, as quoted by their official ​website, this hasn't stopped the Chilean from giving up on his time in Manchester. He explained: “Obviously, I want to make the United fans really happy. I want to score goals. I want to bring them joy. I want to win silverware. ​Sanchez also recalled some of his favourite moments at the Red Devils so far: “The goal there [at Wembley] against Tottenham comes to mind. It was such a great moment because the United fans were right on top of us and it was a lovely moment to be able to celebrate along with them. "When I was younger, I liked United. I swear. As a small child, I liked ​United. I really liked them. And I want to show this and bring the people joy because, obviously, I want to win.